Guest Ratings 4667 Ocean Blvd. 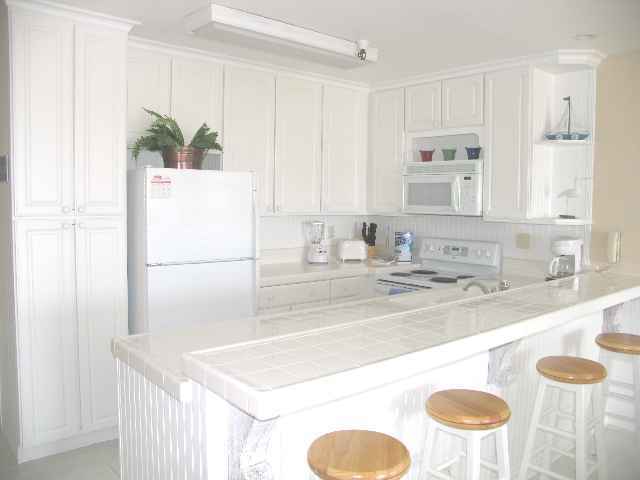 Ocean Point 410 VERY CLEAN W. Great Views!! Property Details for 4667 Ocean Blvd. 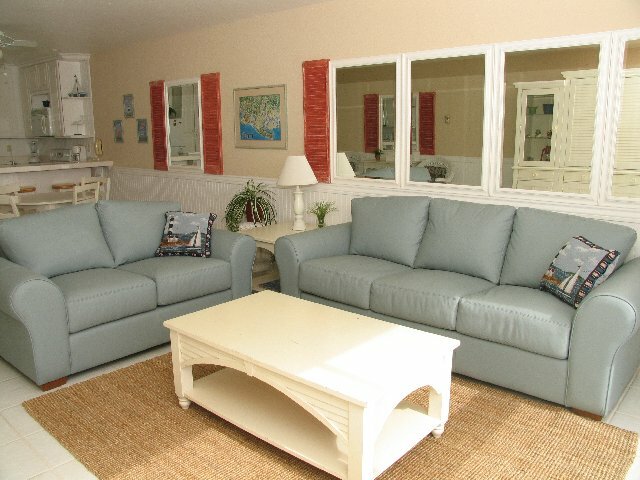 Enjoy a beachside vacation in our charming cottage style condo with beautiful views of the Pacific Ocean and Crystal Pier. 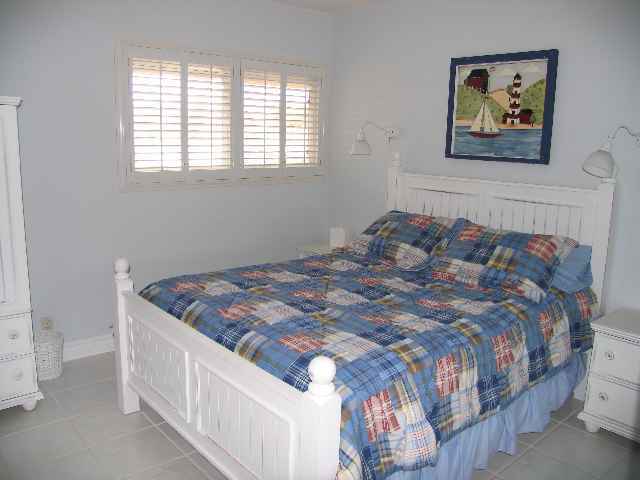 Wake up to the soothing sounds of the surf. 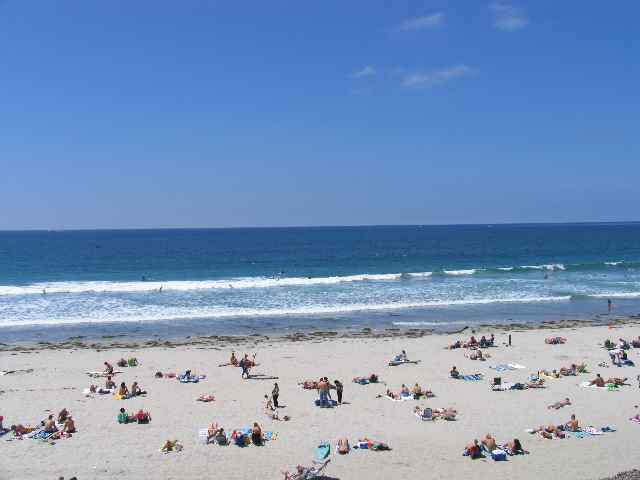 Step out on to the beach where you can surf, swim, boogie board, sun bathe or take romantic walks along the shore. 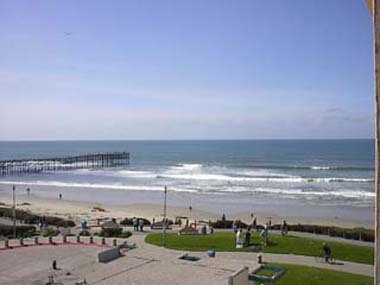 Take a short walk to Crystal Pier, quaint little eateries, fine restaurants, funky little surf shops, or supermarket. 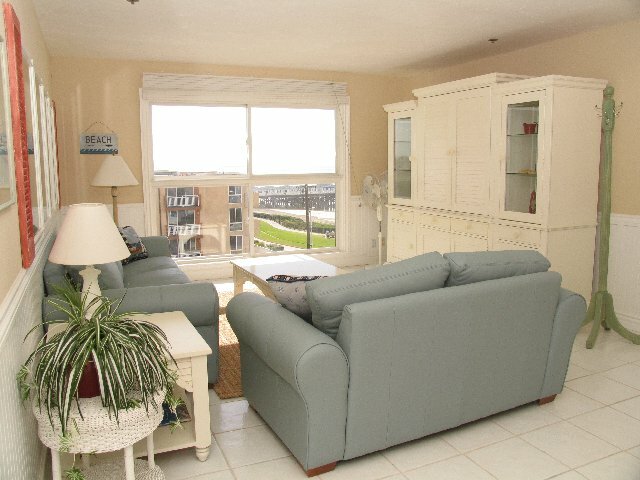 From inside this very clean 4th floor unit, you overlook the action on the boardwalk, watch the surfers ride the waves, view sailboat regattas on the horizon and in the evening, spectacular fireworks from Sea World. Don't miss the beautiful sunsets from the beach with a chance to possibly experience the elusive "green flash". The unit is located on 4th floor south-west on the building, not facing the ocean. 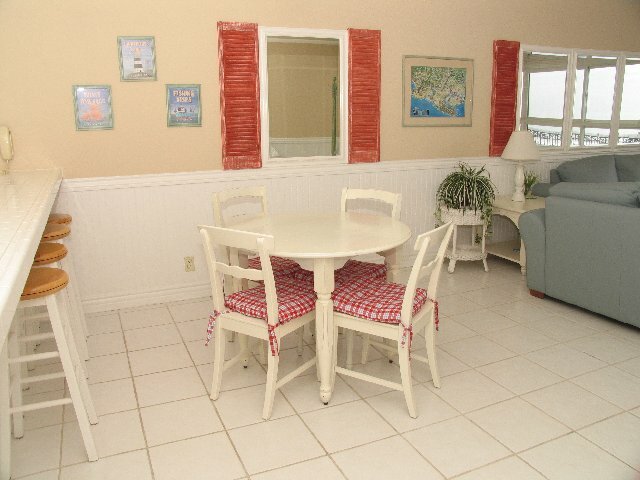 The family friendly condo offers WIFI, secured underground parking and laundry facilities on-site. *Parking: Many parking spaces and garages are small in beach area and may not accommodate all vehicles, especially trucks and SUVs. San Diego Sunset does not guarantee your vehicle will be able to fit in the parking space provided, nor are we able to provide additional parking if the assigned parking is too small. Rates for 4667 Ocean Blvd.